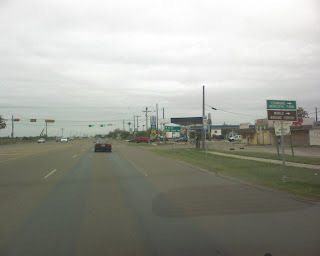 Headed over to Elsa, Texas to finish a computer job. It's a pretty cool day today, by our standards. Temps are in the 50s. If you need some computer work, give me a call at 956-205-0706.